Charge your phone, tablet, mp3 player and more on the go! 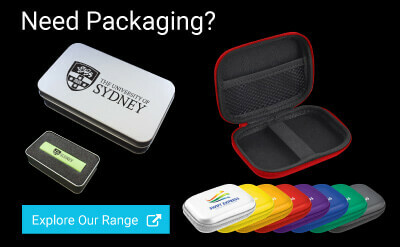 Awesome rubberised outer coating provides drop protection and is perfect for displaying your brand. Output: 5 Volts/1 Amp, Features a USB output and Micro USB input (Cord Included). Charges Smart Phones(one full charge), MP3 Players, And More!